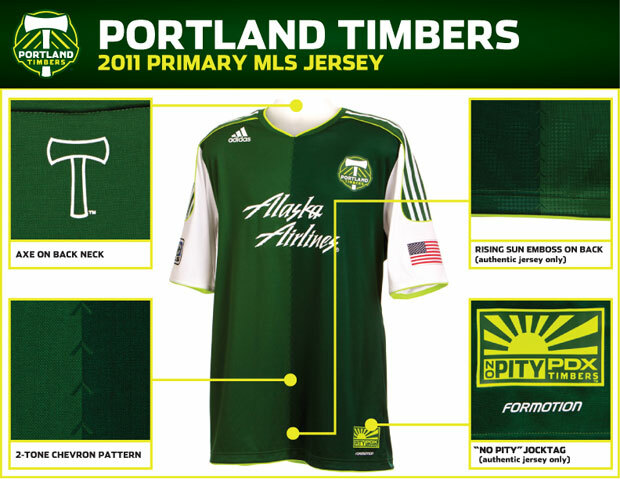 Gotta give Portland credit, they wanted something a bit different and got it. The leaked jersey we talked about a little bit ago on here was pretty much what the club unveiled today in a hanger at their little runway show. 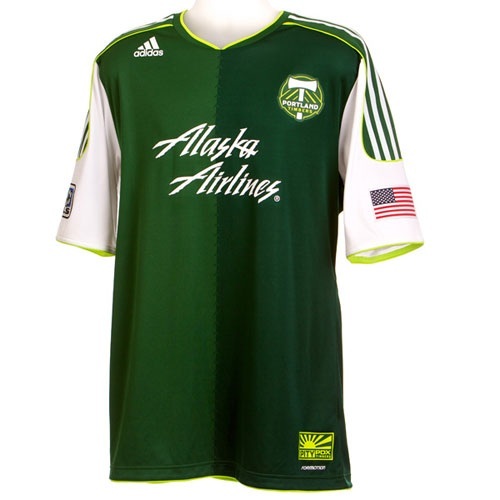 We knew going into the show the home jersey would be green and the road would be red. 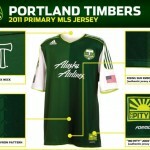 After it was all said and done I think we can say Portland has some snazzy kits. 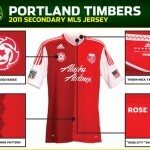 Below are a couple images to better explain the two new kits. I know some don’t like the two-tone look for each kits but it really doesn’t bother me at all. I actually think I like it more on the red than I do on the green. 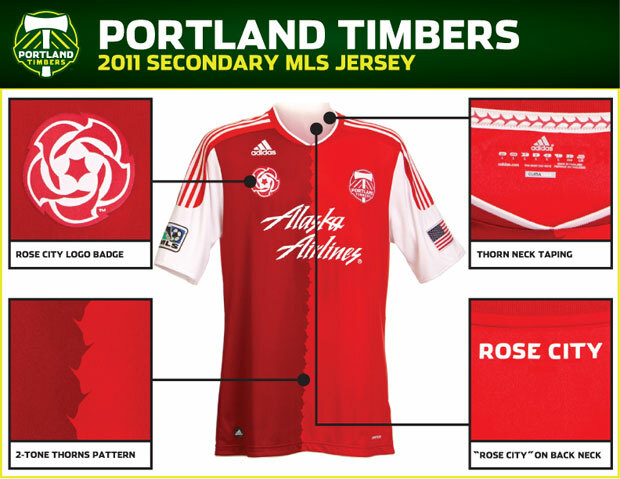 The Rose City badge on it was also a nice touch, better than the “No Pity” badge at the bottom of the home jersey. I think the "no pity" one will be funny when they win 5 matches at home this year. We've had seasons like that before didn't stop us from chanting it then. It's an acknowledgement to the fans, which is classy. I think it will be funny when we drop our first Real Salt Lake player and chant no pity. Love the red away kit. Feels like red arsenal or red bayern kits with the white sleeves.